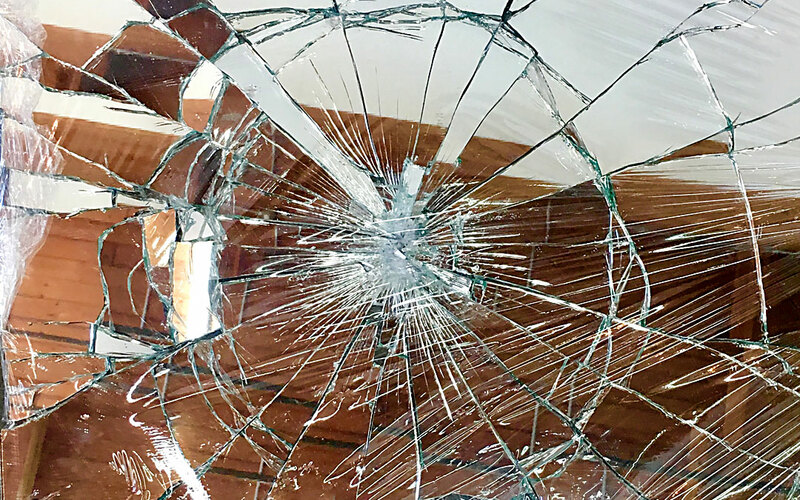 When we think about the material of glass we often think of something fragile… but think of the its strengths(!) We build our skyscrapers with it; it is the barrier between us hurtling through space in our moving car, and it can even stop bullets! Glass also reveals the light – and that is what I have to go on right now. This is what I would like to share with you. In this world of incessant negative news vying for our attention, we have choices, there is another way. If any of you are like me, lately I’ve been feeling like the fragile piece of delicate glass. Susceptible to all of the woes on the planet, needing a “handle with care” sticker, feeling the intensity of this world so deeply. Glass reflects the human condition. We are so tough when we need to be, but we are also fragile and need care. The amazing thing about glass is it could be shattered, but the pieces can be put back in the furnace, to be remelted & formed into something new. I am choosing to feel the light and strength of the glass and bring that out to the world through my work.